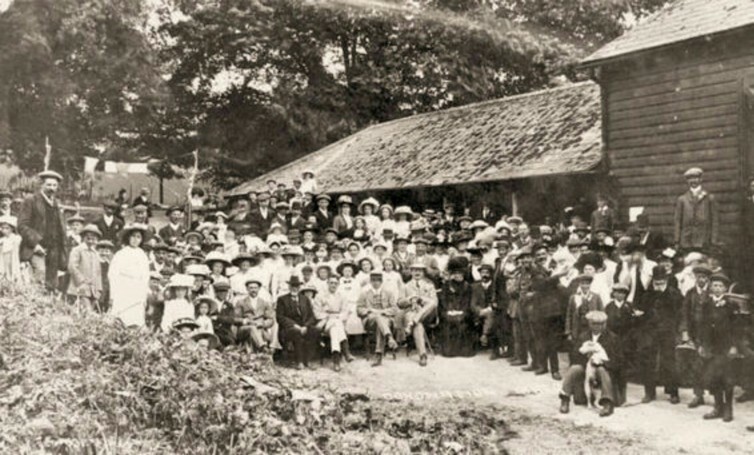 Villagers celebrating the Coronation of King George V at Imber Court Farm, in 1911. 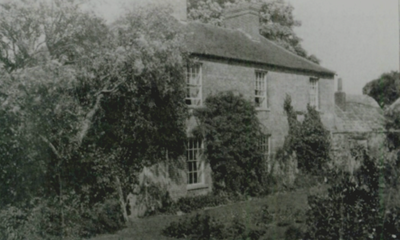 Brown's Farm was opposite the surviving Seagram's farmhouse. 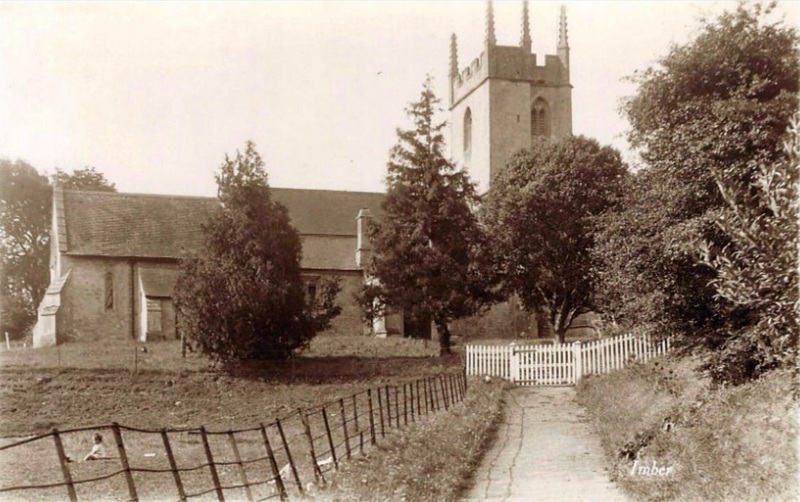 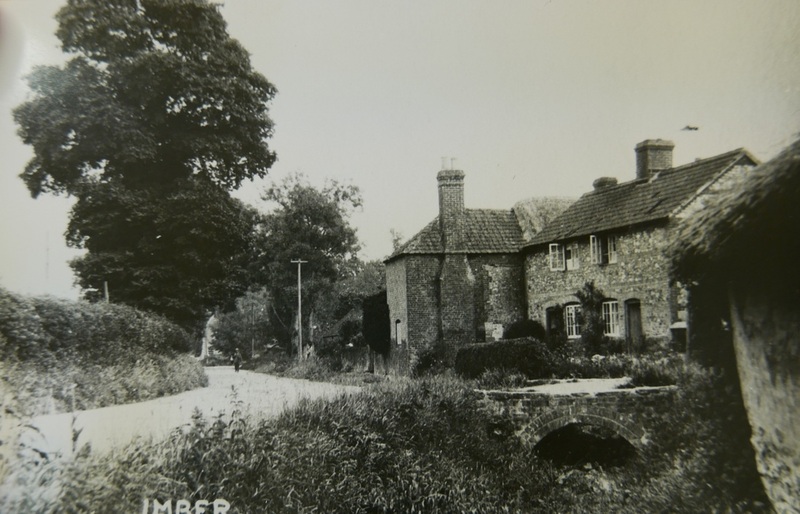 Imber, probably photographed in the 1930s. 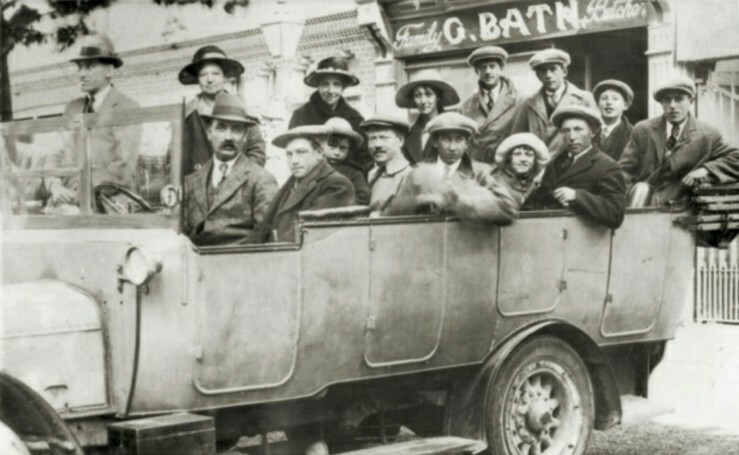 An outing to the seaside in a hired charabanc. 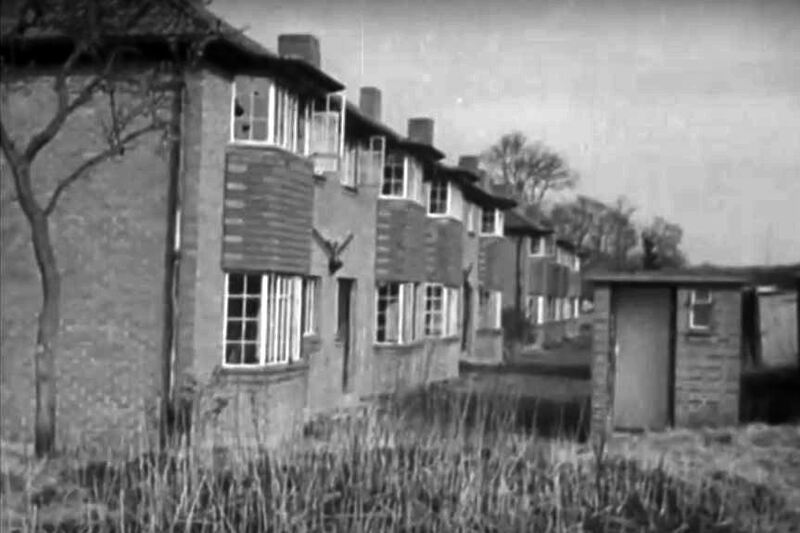 1948, the terrace of houses built only in 1938, five years prior to Imber's evacuation. 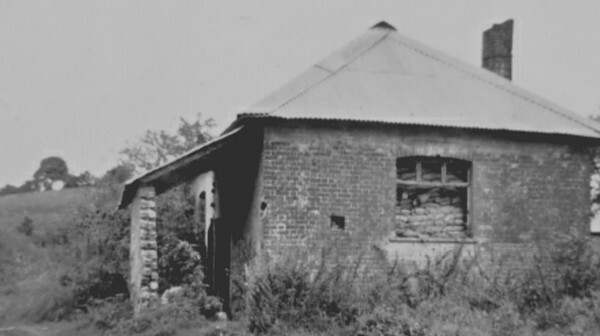 This building remains, within the urban warfare centre, it may have been part of the school. 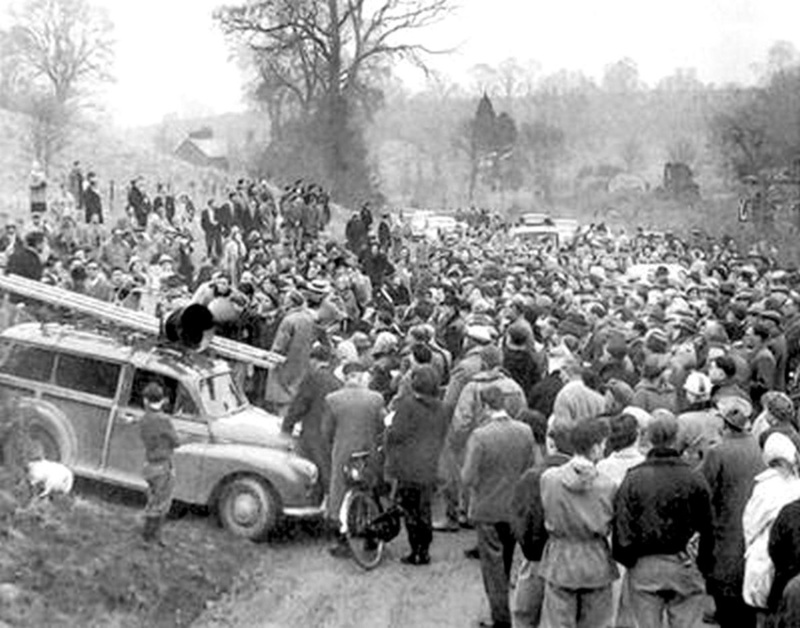 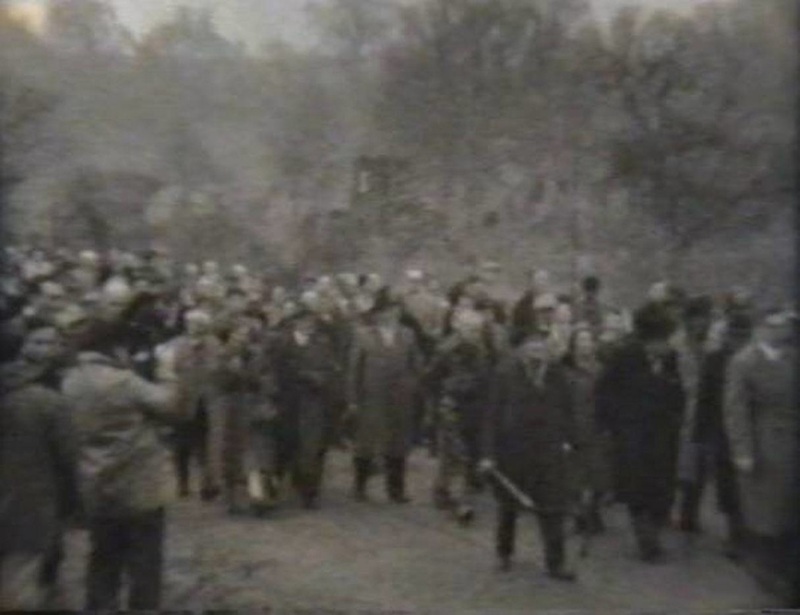 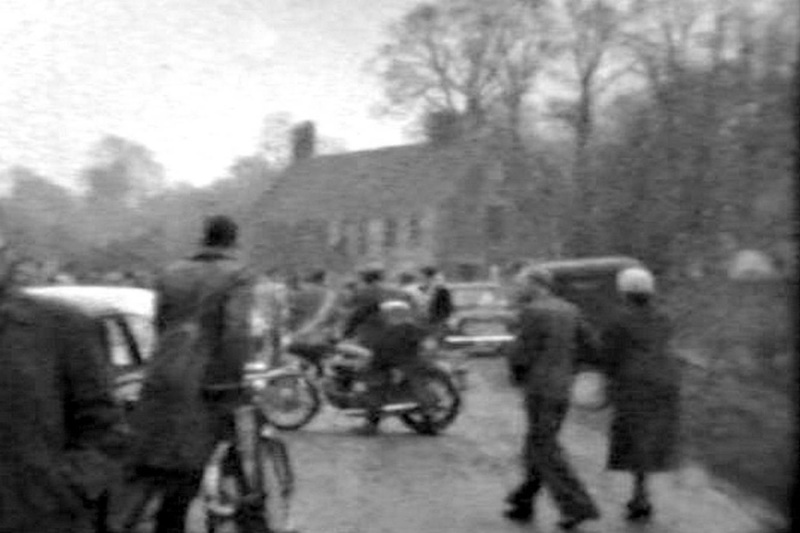 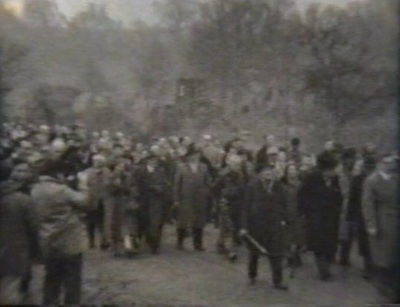 On 22 January 1961 approximately 2000 protesters breached security to get to the village seeking its return to the community.